Deciding to go on a hunt for the mysterious John Longstreet born ca 1796 in New Jersey but settling in Ontario was fun. Challenging but fun! Typing the information above into Ancestry.com search engine brought up two results. I always start with precise information and then I widen my parameters as needed. So I was eager to see the details on the two results of my search. The first hit was an online Family Tree. I don't use online trees for anything except clues and ideas for more searching, because each tree is only as good as the person who did the research. 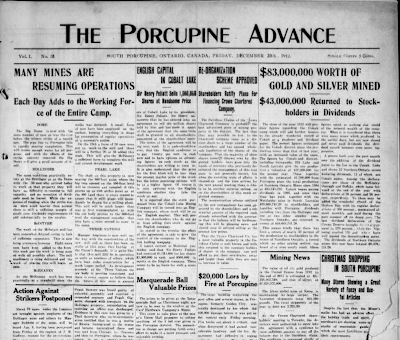 No sources? Forget that tree! Sources are good and that allows you to double check that the conclusions drawn are correct. Don't be fooled. I have encountered trees that linked to a vital record but clicking on the link revealed that the record was NOT for the individual in the tree! This particular tree had a John Henry Longstreet born ca 1796 in either New York or New Jersey with three wives: Anne Page, Phoebe Bear, and Sarah Lawrence. 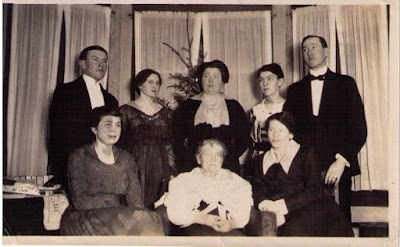 Five children were shown with wife #1, four with wife #2, and three with wife #3. Immediately we see that I need to track down every child shown. That is a total of 12 individuals. This was going to be a very time-consuming research project! But my eye immediately seized on an Abigail Longstreet born 1833 in Caledon Township, marrying a Calvin Snyder. According to the online tree she died in 1894 in Gainsborough Township. This was definitely worth investigating. Could she be the 1851 Abigail? 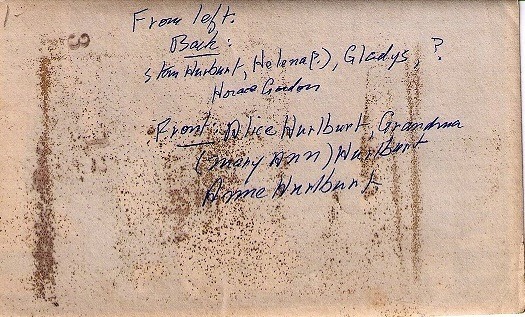 This Abigail was shown as having a sister named Nancy Ann but there were no details about her birth, marriage, or death. I was really intrigued now! I had to take a little detour over to the death registrations to see if Abigail's details were correct, and what else might be found. 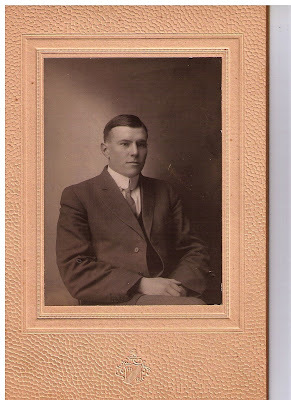 Erastus, born Canada West, Baptist, no age but a note in the column "residence if out of limits" reads "Township of Caledon"
George, born Canada West, Baptist, 3? My intuition tells me that Henry age 38 could very well be a son of John age 65. I'll need to add that idea to my theory of the family unit. Forming a theory is important when researching a challenging family. But you must be careful to remember that it is only a theory and you are going to try to either prove or disprove it. It should be based on some solid facts, circumstantial evidence or other details that can support your theory. This is where I start writing down all the scenarios that might make sense, and all the resources I might try to find to either prove or disprove my theory. What would your next step be? 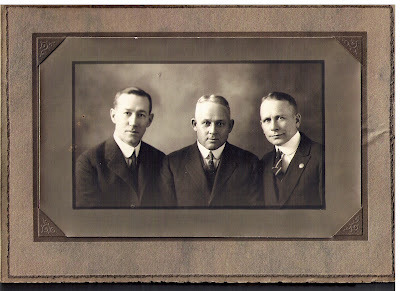 Charlotte G. posted about these lovely photos and I am posting them on Olive Tree Genealogy blog in hopes a descendant might read about them. I'm hoping for some help to place a collection of Hurlburt family photos. The photos are of Heman Stanley Hurlburt taken in 1913. There is one of Horace Gordon Hurlburt with 2 others. There is a group photo of Stan, Helena, Gladys, Horace, Alice, Mary Ann, and Ann. There is also a photo of Alice, Gladys, and Helena Hurlburt with their grandparents. Research shows me that the Hurburts were in Hamilton, Northumberland and Mitchell, Perth areas in the 1800s. I'd love to give these lovely photos and letter to someone in the Hurlburt line. I made the decision to gather all census data for Nancy and her husband George Fisher before branching out into marriage records or looking for Abigail Longstreet. 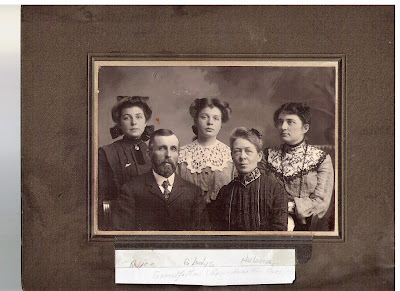 George and Nancy were easily found in 1861, 1871, 1881, and 1891 census records on Ancestry.com, still living in Lincoln County Ontario. In 1861 Nancy is recorded as "Elizabeth" so we should keep this in mind as we search - that this might be her middle name. In the 1891 Census George is recorded as a widower so we have a timeframe for Nancy's death of between 1881 and 1891. George is a widower, age 74, living with his married daughter "Abby" (Abigail) Pew, her husband and children. I would have liked to search for George and Nancy in the 1842 census (which is a head of household only) but it is not available online for Gainsborough. 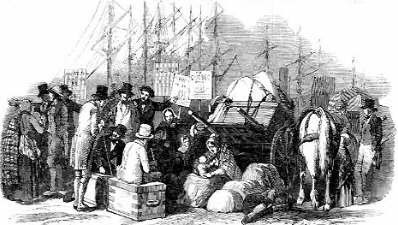 There is no proof of course that the family wasn't living elsewhere in 1842 but a search of land records in that area could perhaps solve that question. The Ontario Archives holds microfilmed (but not digitized) Niagara Fonds which consist of the official records of the Niagara District, including Council Minutes, 1842-1853; Assessment and Census Rolls, 1828-1849; Commons School Accounts Ledger; 1842- 1844; Education Register, 1844-1850. Fonds also includes assessment and other records from several lower tier municipalities including Gainsborough. 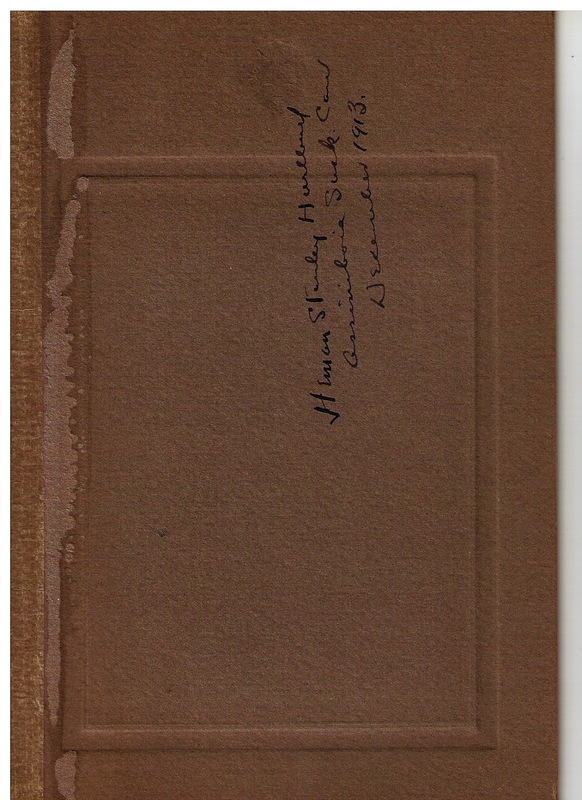 It would be worthwhile to search for the family in these fonds. We might not find clues pointing to Nancy's father but we might find a great deal more information about Nancy, George, and their children. We should never overlook that as we try to flesh out a family line. I decided to search in the Agricultural census for 1851 and 1861 next. If I can find George I will learn his exact land location and from there I can search the Abstract Indexes to Deeds to see all records pertaining to that specific property. Often land was sold or given to relatives, so there could be more clues found there. The Agricultural census exists for Lincoln County 1861 but unfortunately George could not be found. This is another clue, and may indicate that George did not own land. I decided to do a quick jump to online death records to find Nancy's death. I knew there would not be much new information since parents' names were not recorded that early. It would be unusual for an exact birth location to be recorded but it is always worthwhile looking. Nancy's death was found on Ancestry as occurring on 28 January 1890 in Gainsborough. Her place of birth was recorded as Ontario, and her age as 69. Her son Calvin E. Fisher was the informant. So nothing new to use as clues for our next step. Speaking of next steps, it was time for me to decide where to search next. I did want to search for the Abigail Longstreet from the 1851 census and the marriage of George and Nancy but perhaps it was time to branch out to the mention in the original query of "John Longstreet, b New Jersey in 1796 (moved to Ontario)". What would your next steps be? 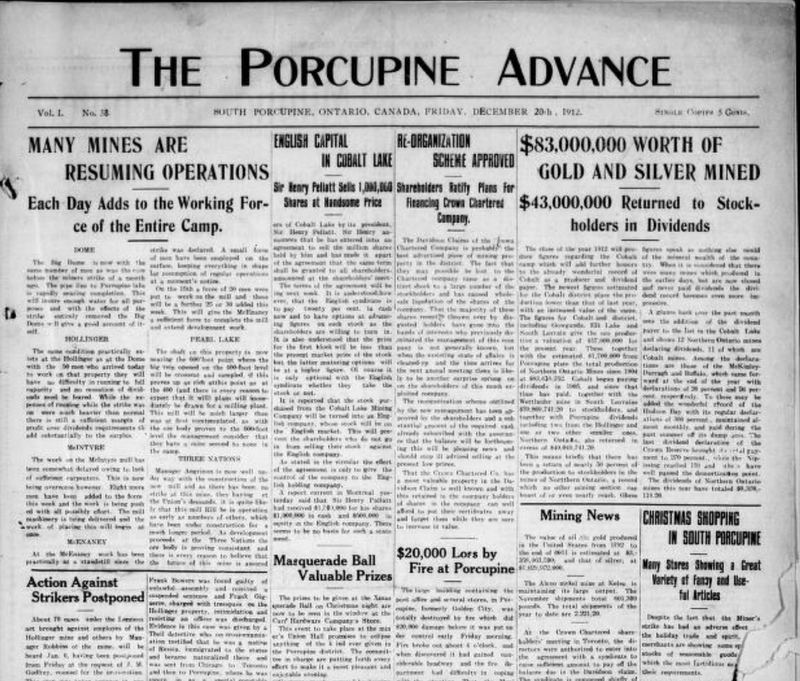 "Olive Jane Fisher married Joseph Rose (also born Ontario) and they married and lived in Michigan. 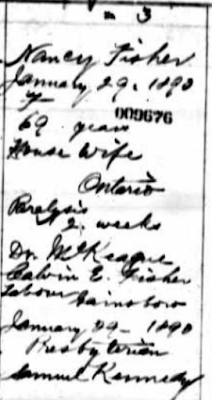 Olive was born in St Ann's, Ontario, 3 Apr 1858 (no birth record found) to George Fisher and his wife Nancy Longstreet (Fisher). I have verified Nancy's maiden name by the marriage and death certificates of one of their other children, son George Fisher Jr. Also Nancy Longstreet is listed on several other children's marriage records. The Brick-wall - I simply cannot find the parents of Nancy Longstreet. 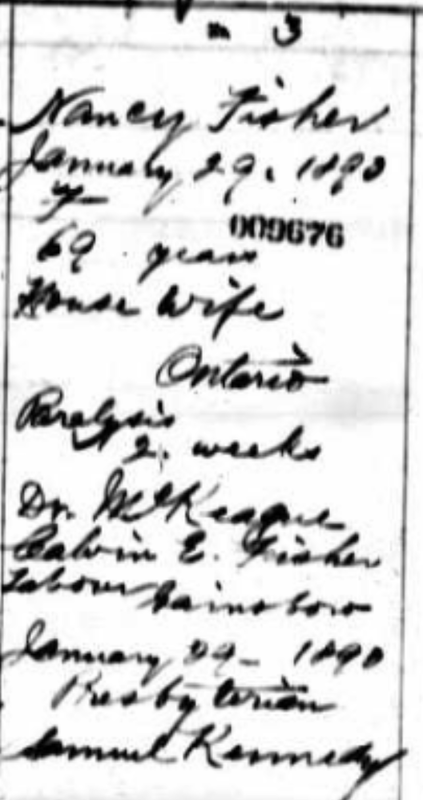 She appears to have been born in Ontario in 1822 (possibly St Ann's) according to census records. In 1851 she is 31 years old, married, but has 20 y.o. Abigail Longstreet living in the household. This may be a sister or cousin. I have seen references to John Longstreet, b NJ in 1796 (moved to Ontario) as Nancy's father, but I have found no proof of that. There are plenty of census records on him, but nothing that lists Nancy. Any suggestions would be welcome!" I was intrigued. I love a challenge! So off I went on a hunt which became more and more convoluted with each record I found. Spoiler alert: I found Nancy Longstreet's father but you'll have to wait until the end of my story to find out who he was. My first step was to gather as many records as I could find for George Fisher and his wife Nancy Longstreet (Fisher). I needed to analyze each record carefully, one at a time as I found them. Analyzing each record usually leads to more clues and ideas for further searching. I started on Ancestry.com with census records. Sometimes relatives lived nearby families so I wanted to know who lived near George and Nancy in 1851. And I wanted to know who was in their family group, as well as ages of each person. This census gives us some approximate years of birth. However it is important to note that the 1851 census was taken in 1850, so this throws off the approximate birth years. The location of births for each individual is given as "F". That representation was unknown to me so that meant a search to find out what instructions the census takers were given in 1851 for recording place of birth. This tells us everyone in this family was born in Ontario. Another clue we should follow is "Who is Abigail Longstreet?" She could be Nancy's younger sister. She could be a niece, a cousin, or married to a relative of Nancy. There is also the possibility that she is not related and the surname is a co-incidence. We can also come up with an estimated year of marriage, based on the ages of Nancy's children. This is only a "best guess" since we don't know if Nancy had other children who may have died before this 1851 census. But based on this census alone, we might want to look for a marriage record before 1840. Next up: It's time to decide what research route to take next - more census records? Look for Abigail Longstreet to see how/if she fits into Nancy's family? Look for a marriage record? Marriages in Ontario did not have to be registered until 1869 so we would have to look for church records if we decide to take that path next. What would you do? Keep following this series to learn what I did next. I was enjoying a documentary on the Smithsonian Channel called Aerial Ireland on Sunday night. ....1845 saw millions of Americans come through Ellis Island to America. WHAAAAAT???? My mouth dropped. I turned to my husband and exclaimed in horror "Ellis Island wasn't in existence then! Neither was Castle Garden!" Yes my friends, the Smithsonian Channel got it wrong. Castle Garden, the receiving station for the port of New York, opened in1855. Ellis Island replaced Castle Garden in 1892. You may think I am over-reacting but I'm horrified that the Smithsonian Channel could get the facts so wrong. And it has ruined my previous enjoyment of the documentary because now I am wondering what else they got wrong in this program. Why oh why is there not some kind of quality check on documentaries like this?